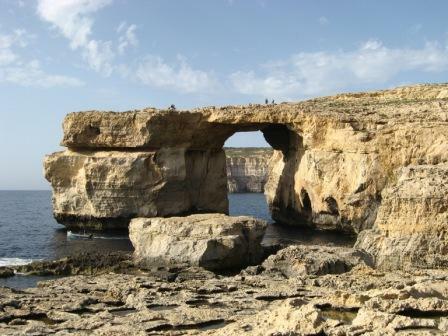 Malta is a small island in the Mediterranean sea. There are about 400,000 inhabitants who speak Maltese and English. 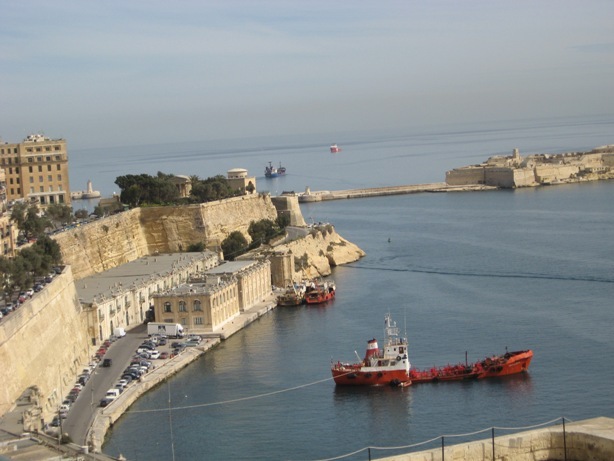 The capital city is Valetta, from where one can see spectacular views of the Grand Harbour. However, a long time ago, the capital city of Malta was not Valetta, but Mdina, which is known as the silent city.